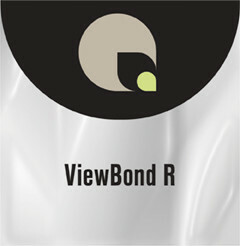 A removable version of ViewBond optically clear adhesive. When a true optically clear adhesive is required for mounting to glass and windows- inside or outside - ensures clear, distortion free presentation and clean residue free removal. Used when mounting to glass for a distortion free premium quality installation. When applying by hand to glass the wet installation method is recommended. Posted in the categories Filter by Application, Filter by Mounting & Laminating Films, Filter by Print Media, Filter by Brand.